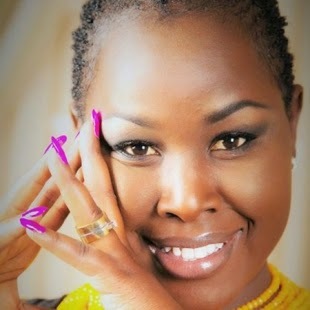 PHOTO: Emmy Kosgey Gives Birth To A Bouncing Baby Girl! 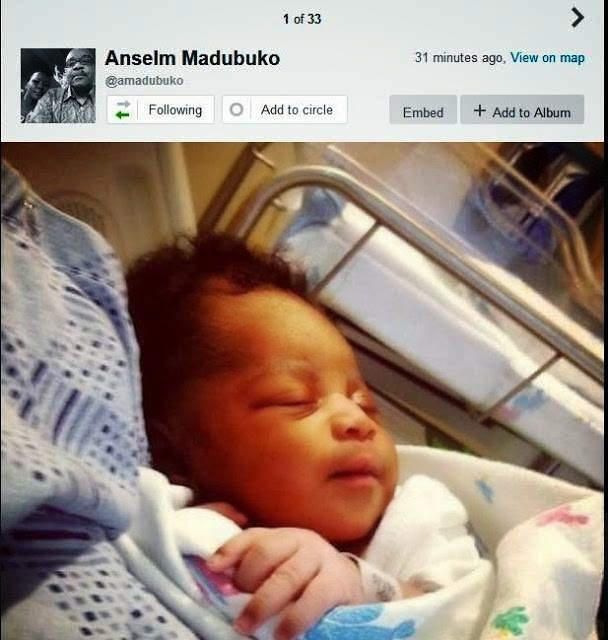 Kenya's gospel singer Emmy Kosgei and her Nigerian husband Ansalem Madubuko have a new bouncing baby girl. Emmy Kosgei, who got married to pastor Ansalem Madubuko last year and caused a stir among Kenyans for getting married to man older than her father seems to gave gone underground. There were rumors going round early this year that she was pregnant and now it seems they were true. After all not all rumors are incorrect, that might also be true with the rumors going round that she only married the guy because of his cash. Enough said, Here is photo of their little girl.